Product prices and availability are accurate as of 2019-04-24 14:14:15 MST and are subject to change. Any price and availability information displayed on http://www.amazon.com/ at the time of purchase will apply to the purchase of this product. Kestrel's Talon is arguably the industry's first aero road bike, and is still as popular than ever. 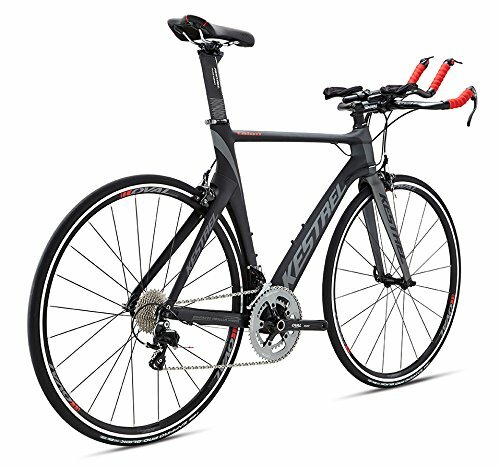 A versatile bike that sports an aerodynamic frame with road-friendly geometry, and lets the rider choose either a road- or triathlon-style position. 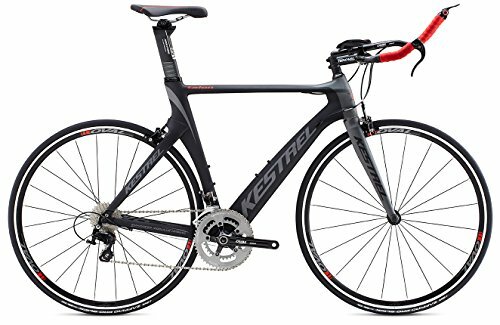 Kestrel Superlight carbon layup gives the right blend of stiffness and compliance. 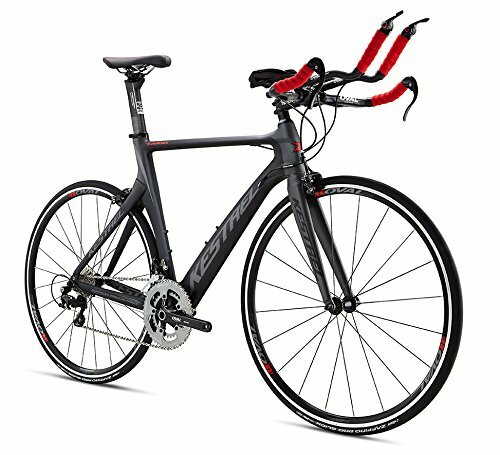 Triathlon model comes with Oval Concepts base plus clip-on aero bar, FSA Metron bar-end shifters, and an Oval Concepts tri saddle. Shimano 105 11 Speed For a valid warranty please have assembled at your local bike shop. Authorized Dealer-Kestrel's Limited Life-Time Warranty is Valid.